It was a race weekend sadly marked by the loss of the Moto2 rider, Luis Salom. 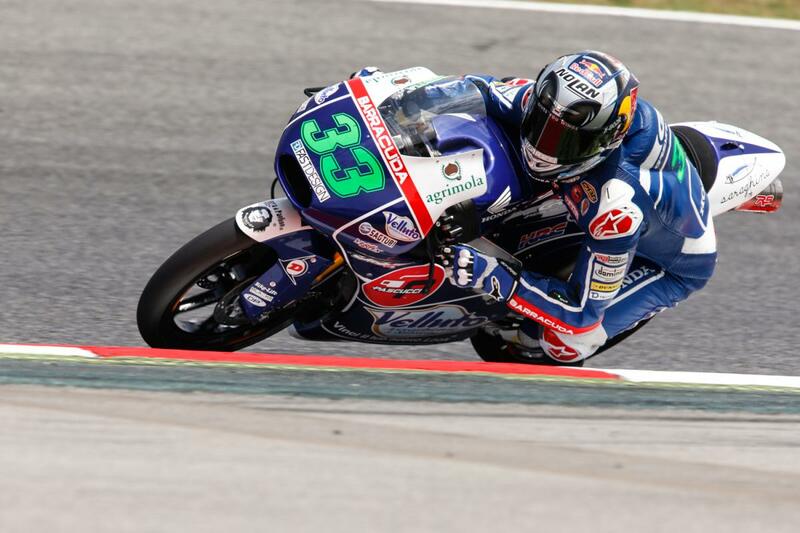 In Moto3, there was podium for Enea Bastianini and tenth place for Jakub Kornfeil. 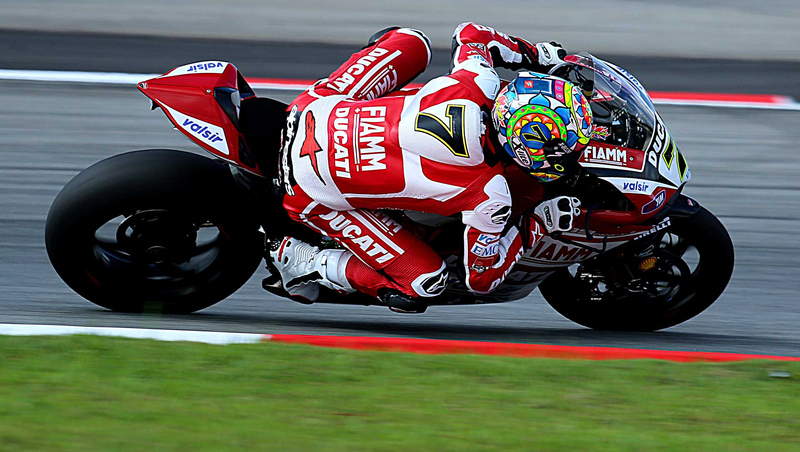 In moto2 , important fourth place for Hafizh Syahrin , while in Moto GP, a good ninth place for Danilo Petrucci and a twelfth place for Stefan Bradl. The whole of the Nolan Group staff, its riders, and we here at Motogear express deepest condolences for the family of the late rider, Luis Salom.